Nordea and DNB will retain an equal 20% equity stake in Luminor and will continue to support the bank with long term funding, expertise and ongoing representation on the Board of Directors. Additionally, Blackstone has entered into an agreement with Nordea to purchase their remaining 20% stake over the coming years. The transaction represents the largest majority stake acquisition of a universal bank by private equity in the last decade globally, and one of the largest M&A transactions in Baltic history. 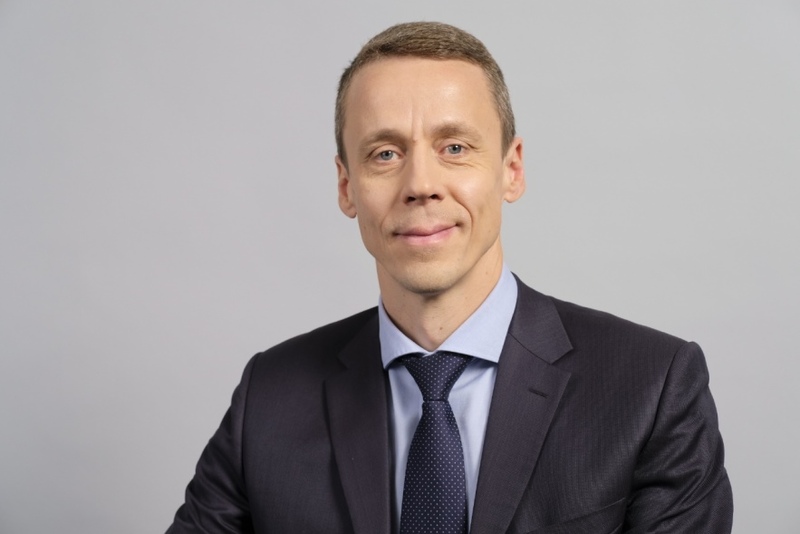 “Our strategy is to provide next generation financial services through the launch of innovative products and services tailored to the Baltic market. Blackstone’s investment is fully aligned with the bank’s vision, and their support will both strengthen and accelerate the execution of our strategy to become the leading independent financial group focused on the Baltic region. This transaction represents a significant foreign direct investment in the region and as one of the largest private equity deals in Baltic history, Blackstone’s decision to invest in Luminor represents a validation of our strategy and is a vote of confidence in the economic outlook for Estonia, Latvia and Lithuania. Our long-term plan also remains to seek a stock exchange listing subject to prevailing market conditions,” said Melngailis. Erkki Raasuke, the CEO of Luminor said that everyday customer service remains business as usual, and over time a new strategic owner will bring numerous advantages to both clients and the team. Luminor was established as an independent Baltic bank in autumn 2017 built on the Baltic businesses of Nordea and DNB and combining the experience and knowledge from the Nordic countries. Nordea and DNB announced the plans to combine business operations in the Baltic countries in summer 2016. The size of Luminor’s loan portfolio is €12 billion and it holds over €8 billion of customer deposits. Luminor’s total equity amounts €1.7 billion. Blackstone is one of the world’s leading investment firms. We seek to create positive economic impact and long-term value for our investors, the companies in which we invest, and the communities in which we work. We do this by using extraordinary people and flexible capital to help companies solve problems. Our asset management businesses, with $439 billion in assets under management, include investment vehicles focused on private equity, real estate, public debt and equity, non-investment grade credit, real assets and secondary funds, all on a global basis. Further information is available at www.blackstone.com. Follow Blackstone on twitter @Blackstone.